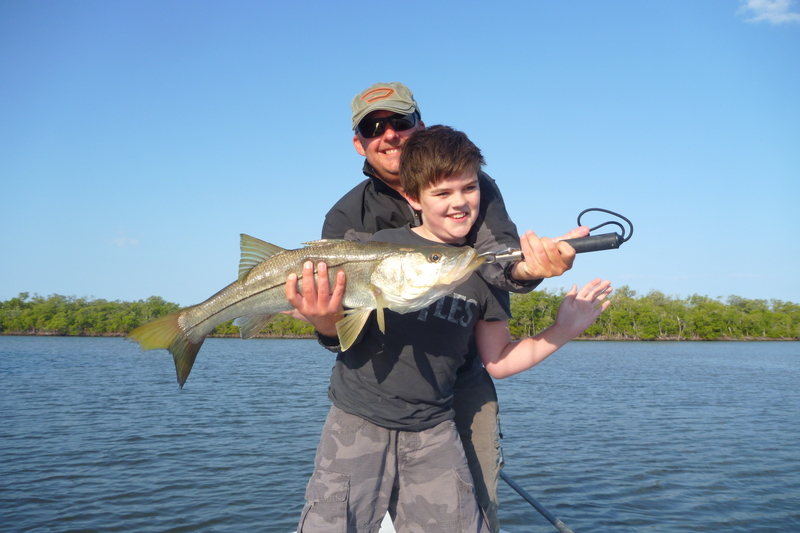 Naples Fishing Report March 6, 2019. Tarpon are starting to show and the fishing in Naples and Southwest Florida has been… Click here for full report. Fishing and exploring the estuaries and mangrove jungles of the SW Florida backcountry is a great experience that shouldn’t be missed. Snook, redfish, tarpon, trout, pompano and sharks are a few of the species that can be caught plus dolphins, manatees, and a huge variety of birds such as bald eagles, roseate spoonbills, egrets, and peregrine falcons can be seen. 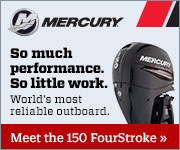 I fish out of 18′ Silver King Flats boat. It’s a specialized backcountry skiff designed to float in shallow water yet can take a chop if we’re out in the gulf chasing bonita, sharks, tarpon or triple tail. It’s extremely stable and is a fishing machine. Please call me to book a trip or to talk fishing and I’d be happy to answer any questions. Looking for available fishing dates between 3/8 thru 3/15. Please advise. Can you also provide rates for half-day and full day. Seven species in four hours. A great guide who mentored the eight year old to eight fish. My name is Thomas, I am from Austria and I intend to spend my X-mas holidays with my family in Florida. 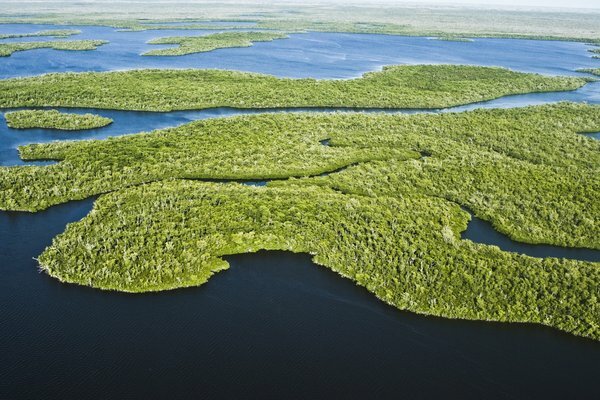 It has always been a dream to fish the flat waters connecting the everglades and the gulf. I have only one day for that, on Dec 27. Can you offer the service of guiding, providing tackle, boat etc ? . Does it make sense for one day? What is the cost? Is the cost per rod or per person? (one of my sons would like to join me, but would only try) How many person can join the party as guests? Faith and I always recommend you to everyone. We’ve had such great trips with you. Do you have any openings on October / 16, 17, or 18 / 2014 ? Great day out on the water….Exciting fishing, beautiful boat, and good conversation! Thanks, Capt. Mark!!! Hey Cap Ward. Once again thank you for a great trip last Friday. Pretty amusing watching my older sister fish for the first time in nearly 20 years and the patience you had with her. Of course this is the group that loves the “seats”. Hi Steve, it was good fishing with you guys. See you next time. Thank you! We are going to be in Marco in May. We would like to fish with May 2nd & 3rd. Do you have those dates open? Let us know. We fished with you in June of 2014. Best Regards. Your booked Earl. Good to hear from you. I look forward to fishing with you guys again. Thanks!